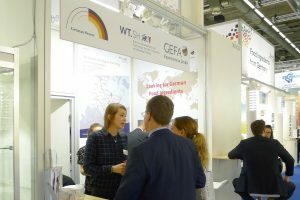 Swiss-based manufacturer Lindt & Sprüngli Travel Retail is releasing a new gift range at the Tax Free World Association (TFWA) Asia Pacific Exhibition and Conference in Singapore. 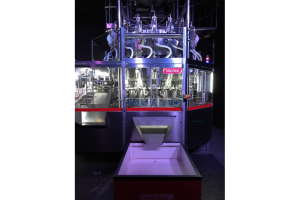 The event, which takes place between May 6-8, will see the company unveil its deluxe heart confectionery, mini pralines and a special edition Chinese New Year gift set. According to the manufacturer, this year’s show will include a number of established items, as well as new flavours, travel retail exclusives and news about the Lindor brand. 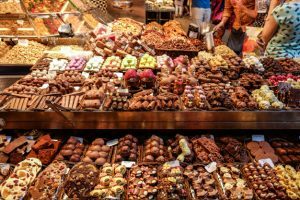 As Lindt explained, recent research has shown that gifting is important to travelling Asian customers, confirming its prominence in the market. In response, the company is launching festive gifting options towards the end of the year, which is when most celebrations and festivities in the region take place. 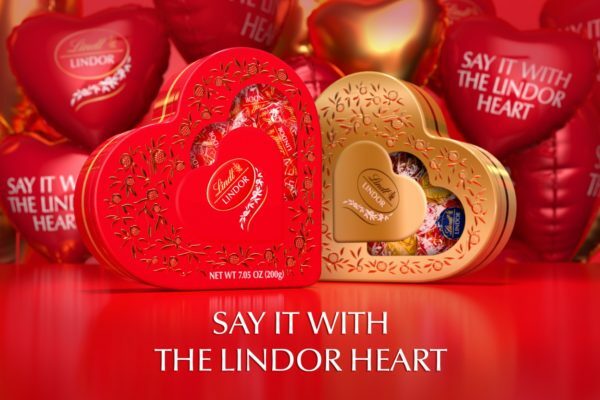 The products include Lindor’s smooth melting chocolate balls, which have reportedly proved popular with Chinese and Asian travellers, leading to the launch of the 200g deluxe heart. In addition, the company will also showcase its 155g mini pralines, which include 32 chocolates in premium gold and pink designs. They are also available in multipack of 3x44g. “Travelling can be a special time for close friends and family,” comments Peter Zehnder, head of Lindt and Sprüngli’s global duty free division.